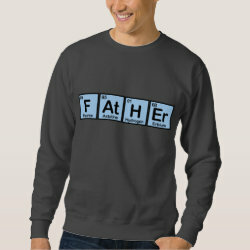 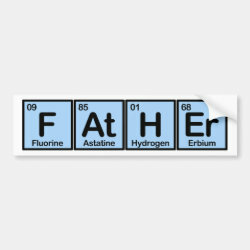 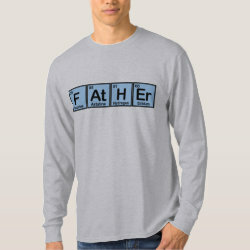 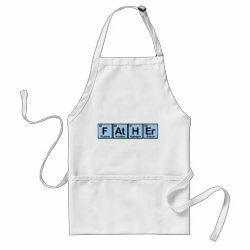 This original chemistry-inspired design reads FATHER using elements of the periodic table. 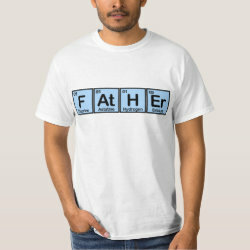 Each letter or pair of letters represents an element. 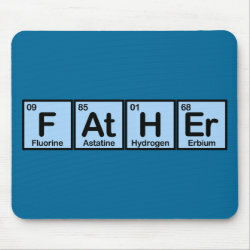 This makes a perfect gift idea for your dad, on Father's Day, your dad's birthday, or any time you want to show your father some love!